Check out real estate market trends, lifestyle news and neighborhood information. Is This Your Listing Agent’s Idea of Selling Your Home? If your Real Estate Agent has your property on a lock box as part of their marketing plan, is this the right agent for you? When you hire a Real Estate Agent to market and sell your home, ask them how they handle showings? Many agents will put your property on the MLS and slap a lock box on the fence or door, and expect the home to sell itself. 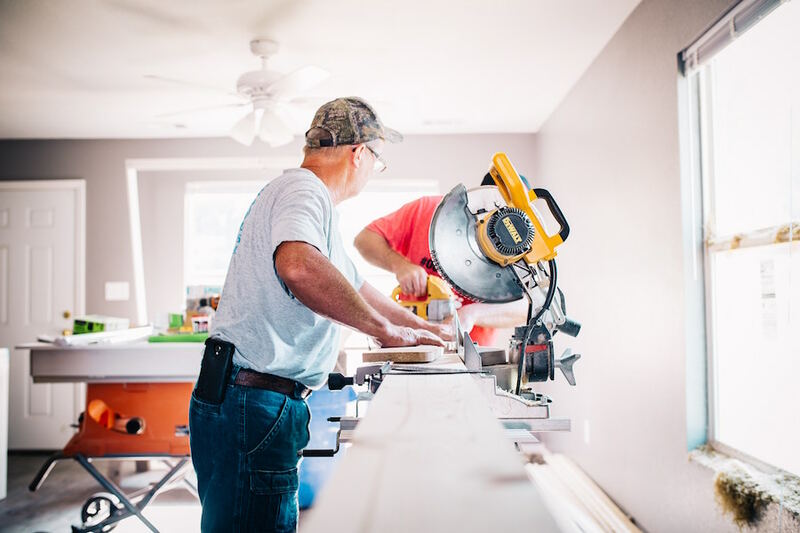 Here are our best tips for home improvements that you can make yourself that will add value to your property, attract buyers and help you sell quickly and for the highest price possible. Most buyers today are looking for certain elements in the home to be fresh and updated in order to attract their interest. In our experience, these are the most important things that you as a seller can do to make your home “move-in ready” for buyers. When most people think of Chicago, the image that comes to mind is that of bitter cold winters with wind whipping off the lake and temperatures pushing into single digits. Although it’s cold for part of the year in the Windy City, those perfect summer temperatures are a great reason to enjoy all the natural resources that Chicago has to offer. Over 18 miles of lakefront and 552 public parks is one of the reasons that more than 2.7 million residents have made Chicago their home. The Gold Coast neighborhood is well-known for its unique architectural style of homes and high-rise apartments. Attached Single Family homes ranging in price from $220,000 to over $2.5M and Detached Single Family homes ranging from $1M to 4M+ are found here. This is one of the most affluent areas in Chicago, dotted with pre-war and vintage row homes, mansions, townhomes and high rises. 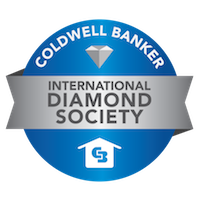 As we look at market conditions in the Gold Coast, we find overall values increasing in 2018. 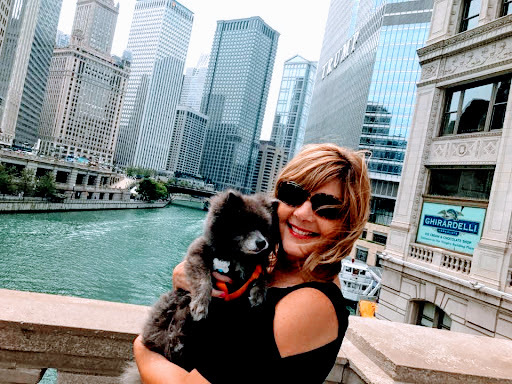 As a realtor, I am regularly asked about the general state of the market in Chicago, and the impact of current and rising interest rates on home values. According to realtor.com 2019 forecast, interest rates are predicted to rise to just below 5.5% in 2019, and home sales are expected to slow nationwide. 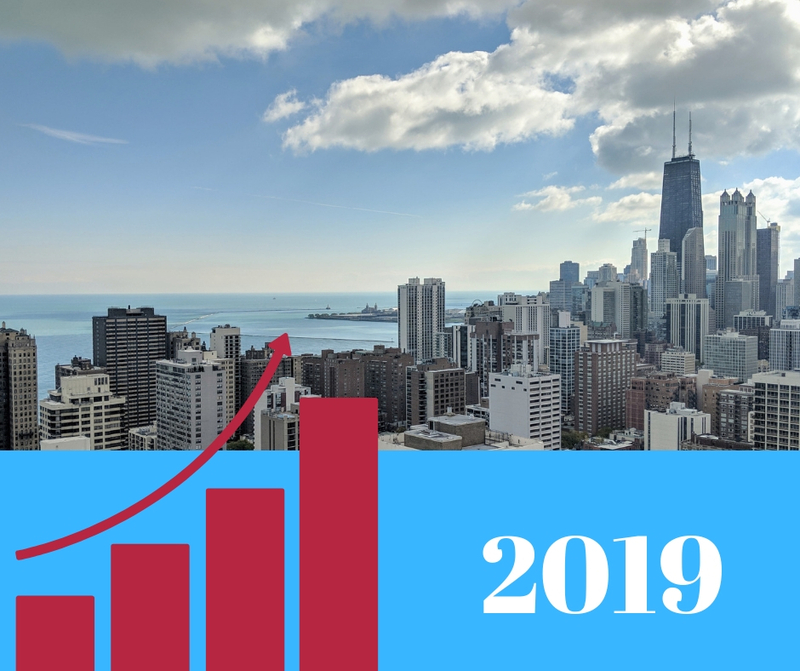 The number of home sales in the Chicago area will fall 7.4% in 2019, and the median sales price will be down 1.9%. Winter is officially here and although most love the allure of the snow and colder temperatures, our homes take a beating during the extreme weather conditions that occur during this unpredictable time of year. 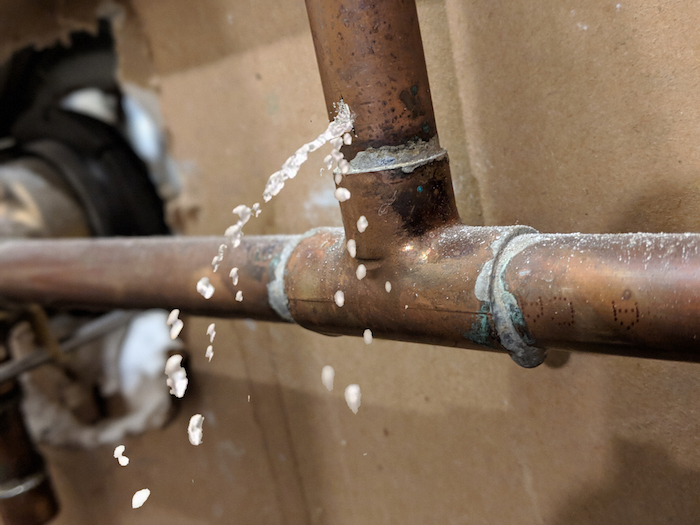 None is more important than making sure your pipes are protected during the winter months. 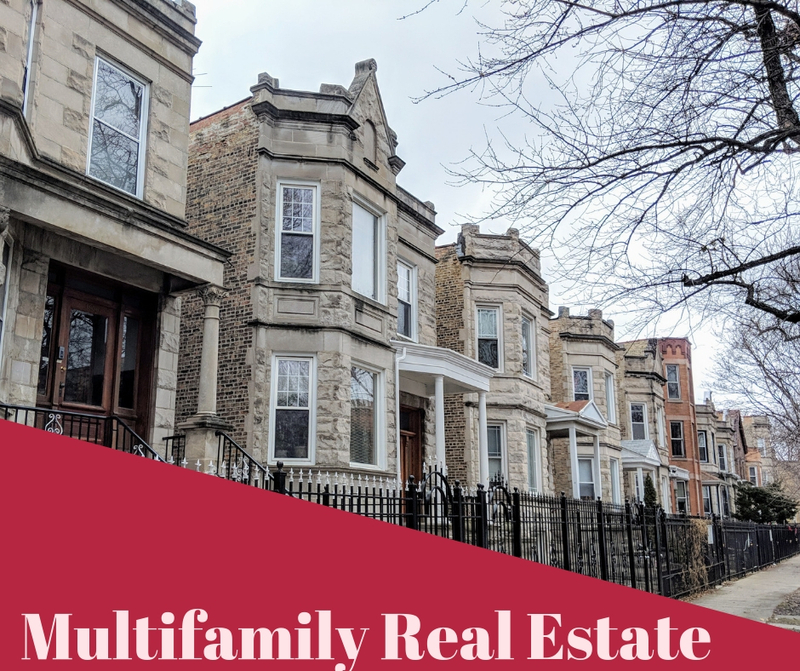 As a Real Estate Investment Advisor in the Multi-Family market in Chicago, I specialize in helping clients find and purchase income producing properties that increase in value. My priority in working with clients is to help them achieve their goals through developing a solid investment strategy. 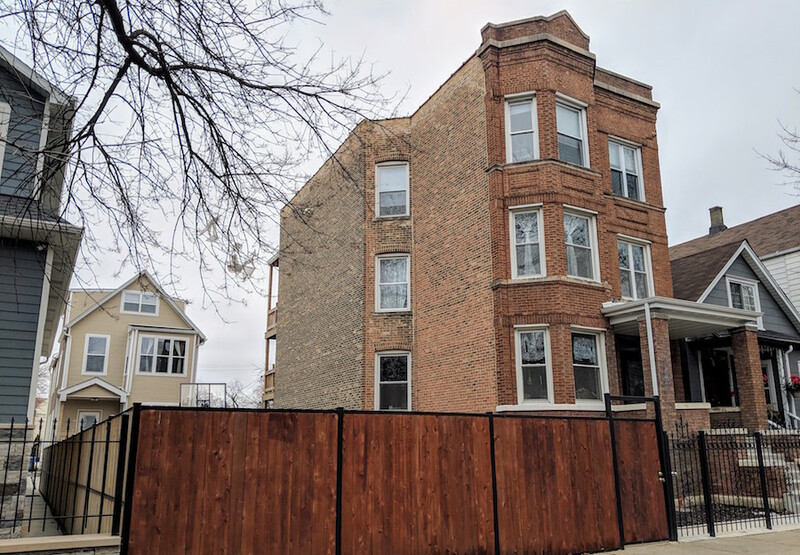 2 and 3 flats in Logan Square have been in high demand for the last several years. In the examples below, I helped in the sale and purchase of two income producing properties that generated high returns after the buildings were resold. Location: 1 1/2 block from 606 Trail - Excellent location! 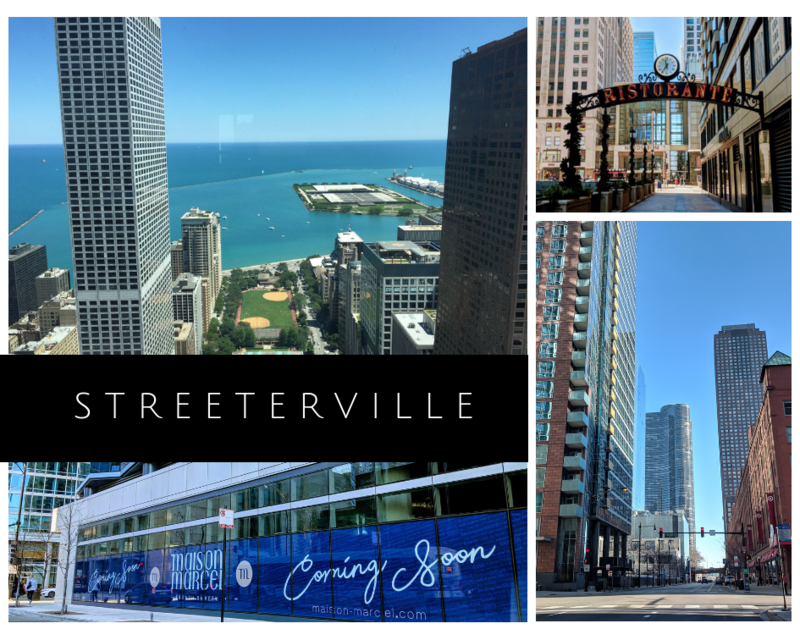 If you are looking to make a change and desire a lifestyle that has it all – natural beauty of the Lake, parks and beaches, diverse arts and cultural events, stunning architecture, gourmet cuisine, premier shopping, and excellent medical care – then look no further than Streeterville! 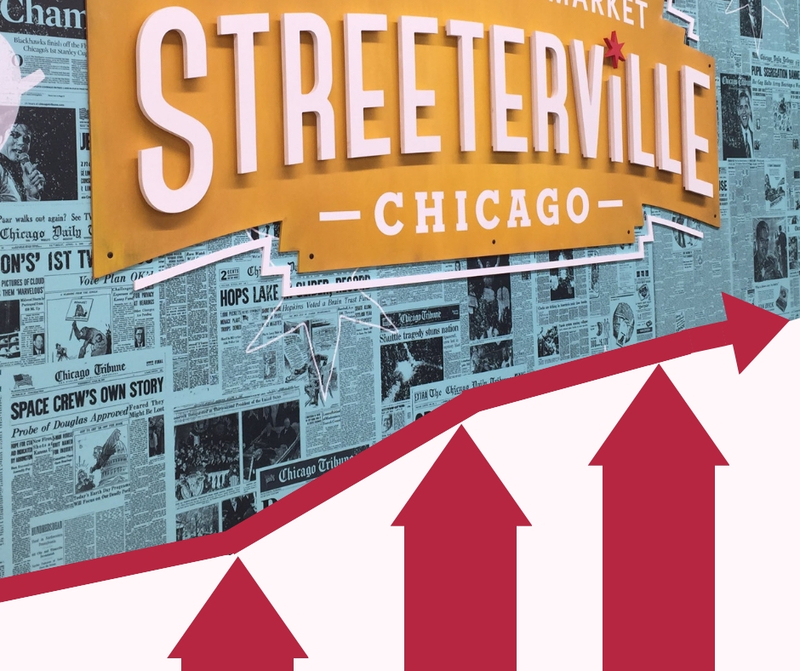 Streeterville is one of the hottest and fastest growing areas in Chicago! The neighborhood is bordered by Lake Michigan – East N Lake Shore Drive/Oak Street to the North, Rush St to the West, and the Chicago River to the South. 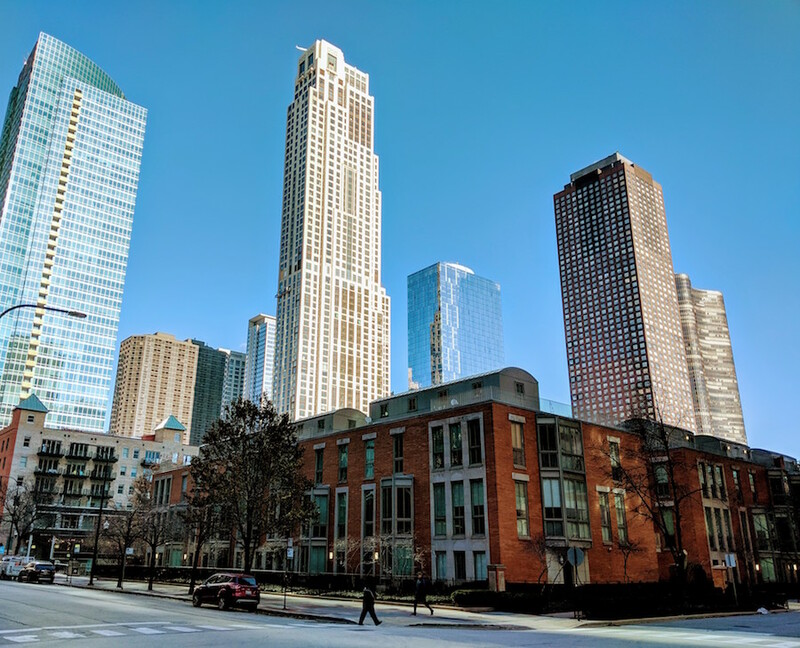 The Streeterville neighborhood is filled with modern luxury high rise condominiums and luxury rental buildings that boast spectacular lake and city views with world class amenities. In addition there are 2-3 story townhomes located along the Chicago River and at East North Water Street. One Bennett Park is Streeterville’s newest 70 story combo apartment and condo tower. 279 One to four bedroom plus penthouse luxury apartments range in price from $3500 to $5500 per month plus $22,000 per month for a penthouse. Slated to open in January of 2019 the condo tower will have 69 units ranging in price from $2M-$15M. Homeowners have exclusive access to a separate entry court, lobby, fitness center and lounge space. 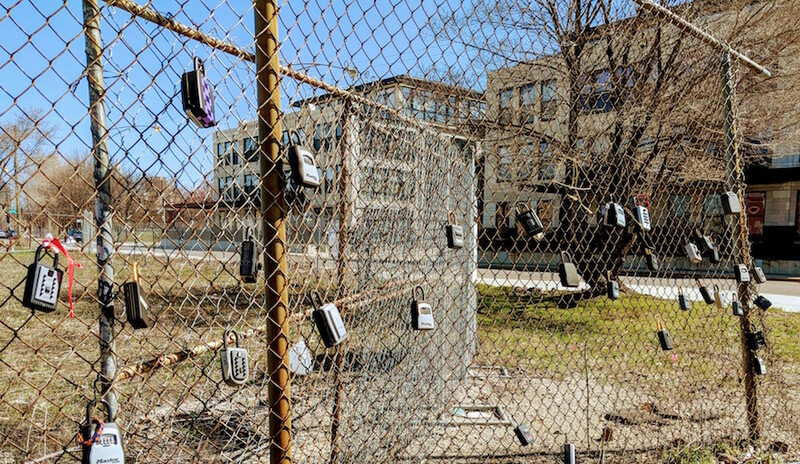 Adjacent to the building will be the new park which was designed by Michael Van Valkenburgh Associates, the firm who designed Maggie Daly Park. The park will have gardens, meandering pathways, two dogs runs and a shady grove. The park is intended to be “an escape within the city”. 530 N Lake Shore Drive built by Belgravia Group in 2003 has 195 1-4 bedroom condo units with private balconies. Amenities include a 24 hour doorman, fitness center, community center with full service kitchen and rooftop sundeck. 600 N Lake Shore Drive also built by Belgravia Group completed in 2012 has 400 units in two towers. Floor to ceiling windows with sweeping views of Lake Michigan and the city skyline, world class amenities and two amazing rooftop decks. River East Center at 512 N McClurg Ct. has 620 condominium units with 58 floors and was completed in 2001 and part of the larger River East Complex. The building shares a common base with 18 story Embassy Suites Hotel and AMC Theatre, the largest cinema in Chicago with 21 screens. Lake Point Tower at 505 N Lake Shore Drive, the 70 story Y-shaped building adjacent to Navy Pier, and just north of the Chicago River, was completed in 1968. 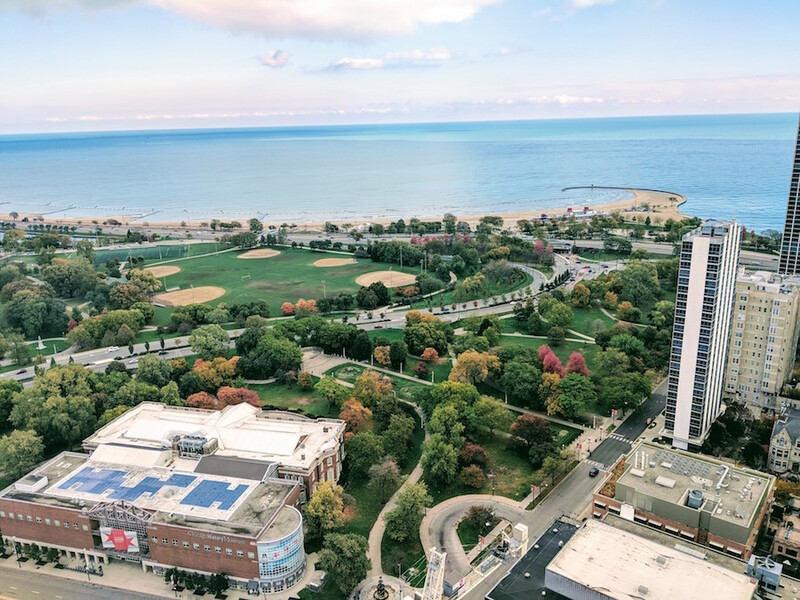 Its position between Lake Shore Drive, and Navy Pier gives it unobstructed views to the North, East and South. The residential complex has a two and a half acre park with outdoor swimming pool, observation deck, waterfall, gardens, and pond. 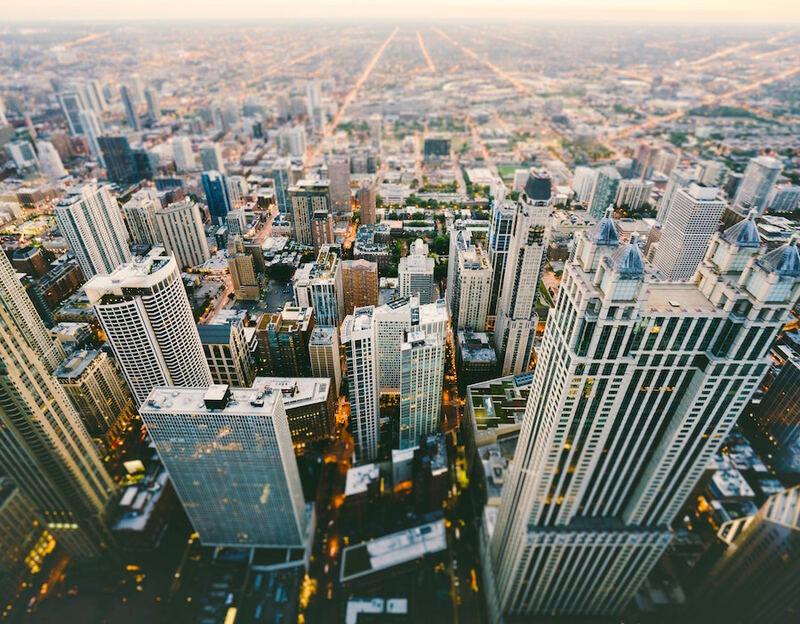 Streeterville is a bustling neighborhood filled with a variety of restaurants – D4, Volare, and Coco Pazzo Café are residents’ favorite spots to dine. AMC Theatres, Lucky Strike and Pinstripes offer family entertainment and dining. And what neighborhood isn’t complete without Target Express, Walgreens and Whole Foods? Besides the new Molly’s Cupcakes and Cupitol, a new Maison Marcel bakery is going to be located at the corner of McClurg and Grand. There are always new and exciting things being planned! 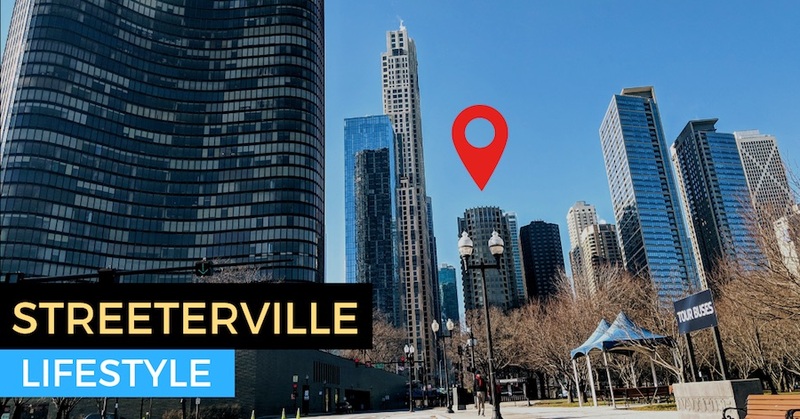 The lifestyle in Streeterville is akin to being a tourist in your own backyard! No matter the season, there is always something fun and exciting to do in this vibrant neighborhood. All one has to do is venture a few steps out their door, to find a wide variety of interests and attractions.